Story Description: This story is a sequel to Back and Forth, so you should read that one first. (Go to Chapter one of Back and Forth). 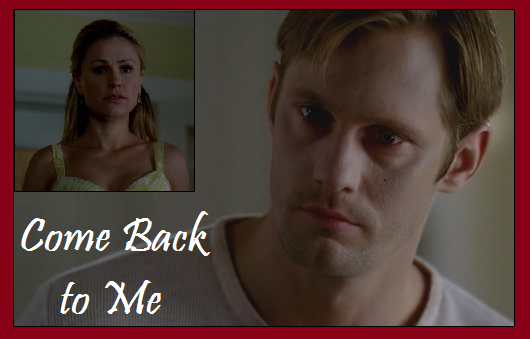 Now that Sookie and Eric have found their way to each other at last, Bill might just be the least of their worries. How will they deal with the threats that will try to separate them forever? And will their bonds be strong enough to survive? Rating: THIS STORY IS FOR MATURE AUDIENCES ONLY. IF YOU ARE NOT 18, PLEASE DO NOT CONTINUE READING. Mostly, this rating is for language and lemons. It will also have its “dark” moments. I will warn you about the darkest of those as we get to them so that you can choose whether to read or skim during those times. Disclaimer: I don’t own the characters or story lines or words of True Blood or the Southern Vampire Mystery novels. No copyright infringement is intended. 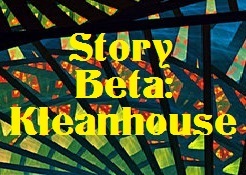 The Banner for this story was created by the lovely Sephrenia! She also created several character banners! Thanks! Dedication: This story is for you, Scorp!